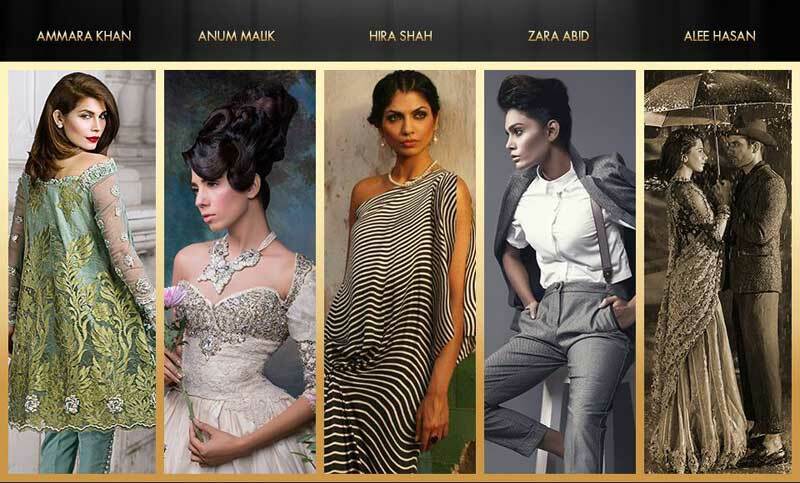 Lux Style Award 2016 held at Expo Center Karachi. 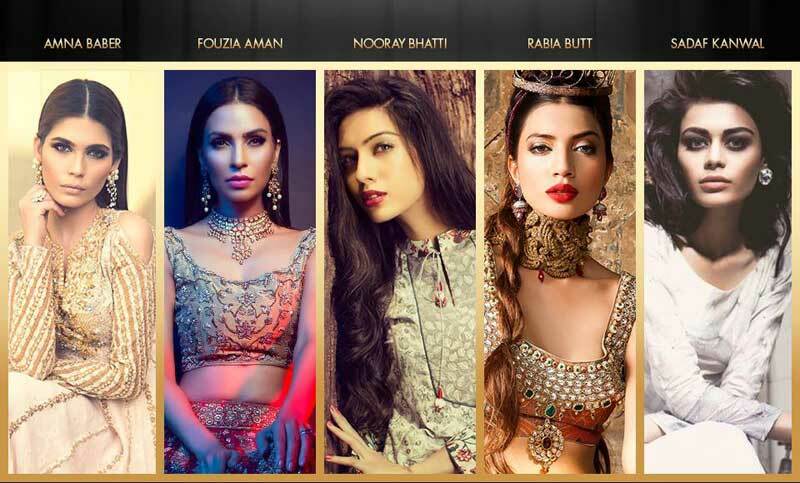 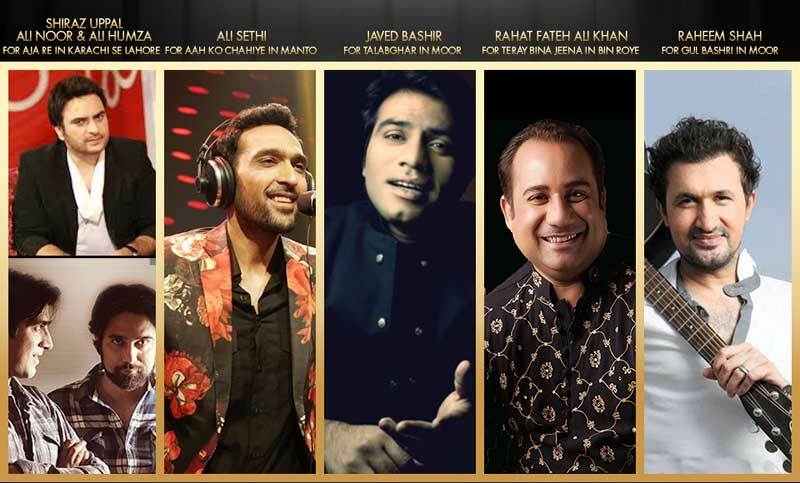 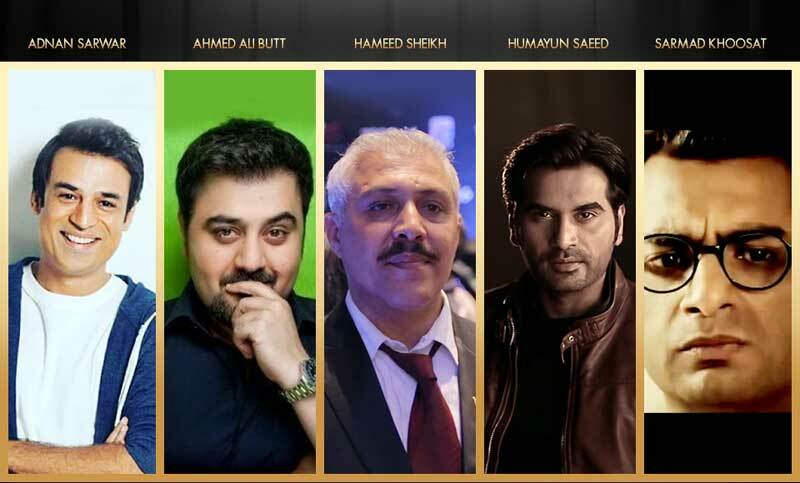 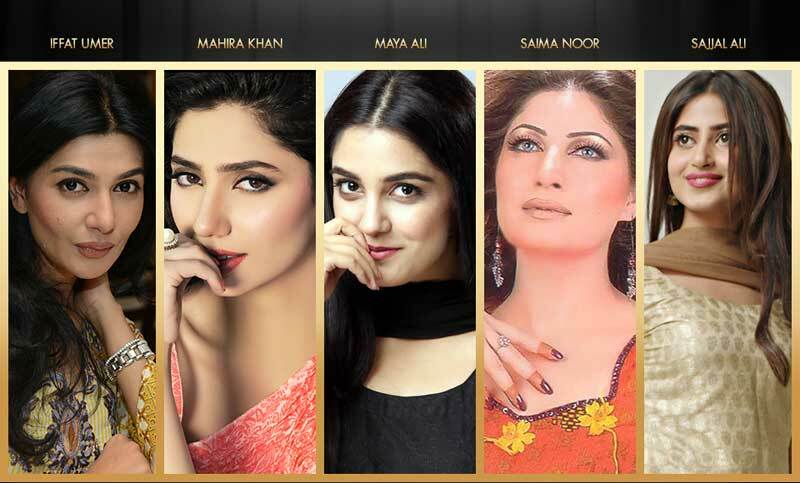 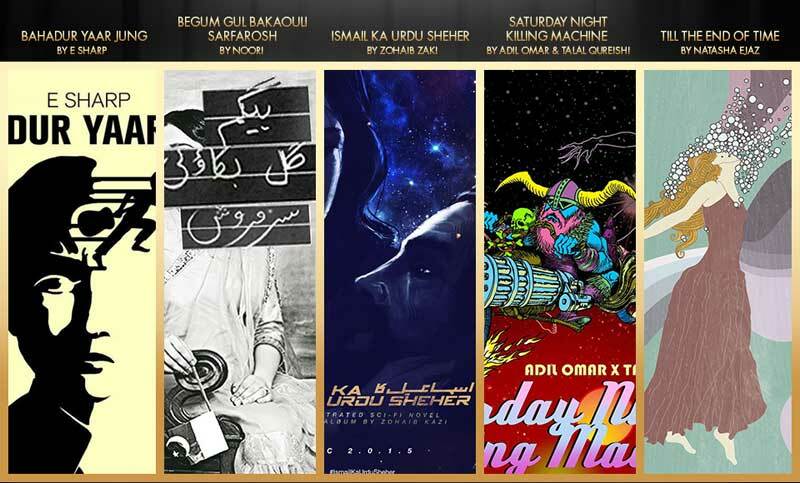 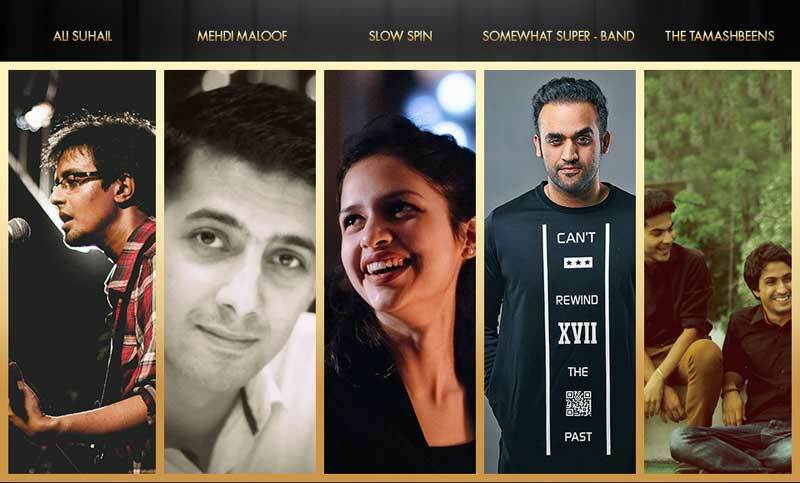 Lux Style Awards are surly one of the most awaited award show because it does not biased to specific channel or number of movies like Hum TV awards show or ARY awards show. 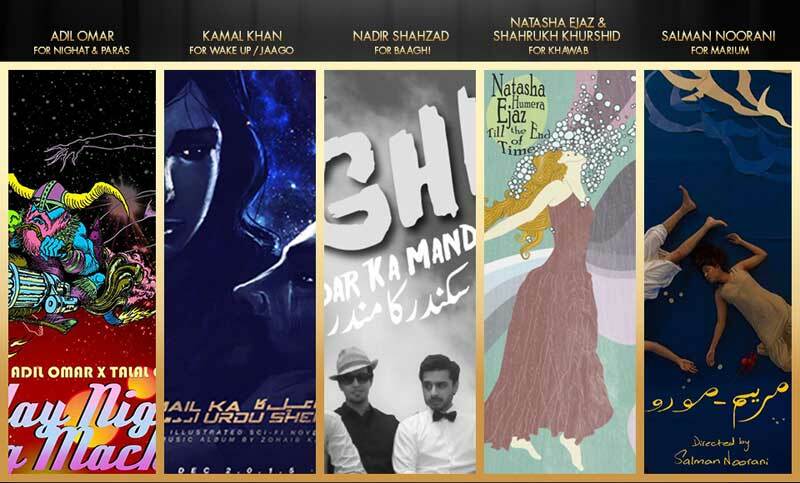 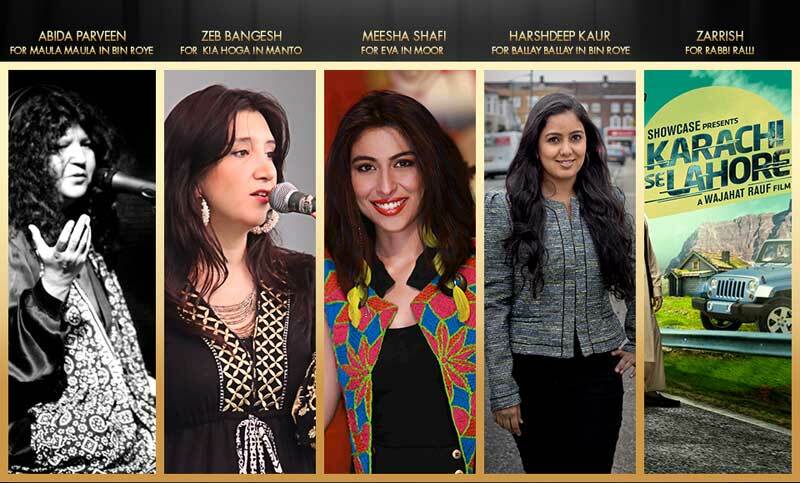 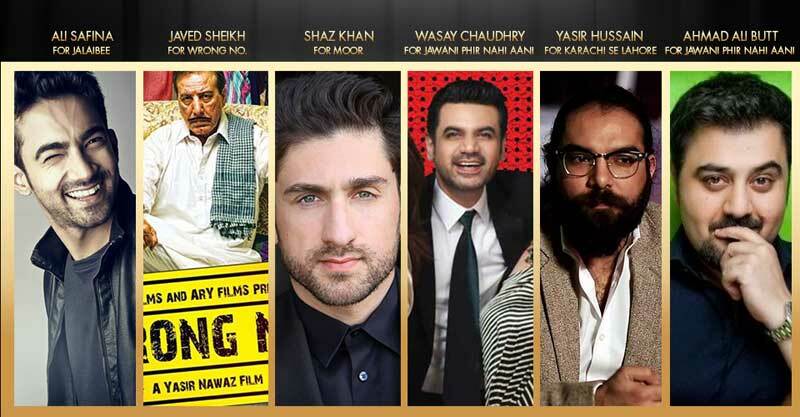 Lux Style Award 2016 is a great platform for the audience to get the best picture of Pakistan film, television, music and fashion industry at one place. 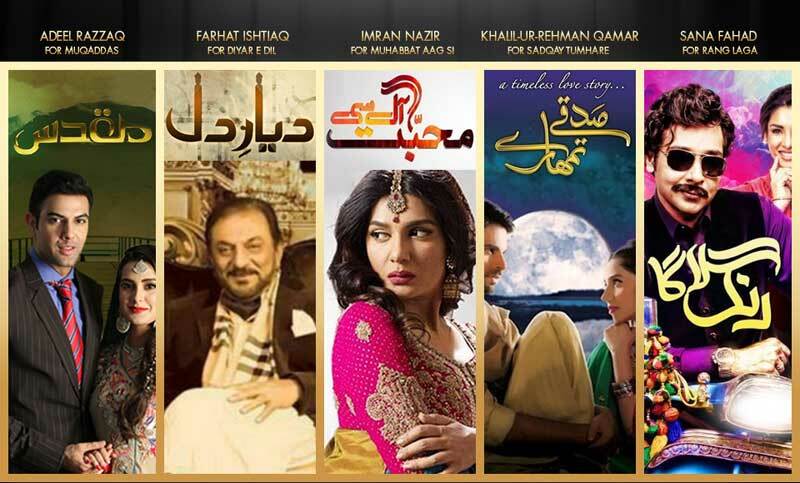 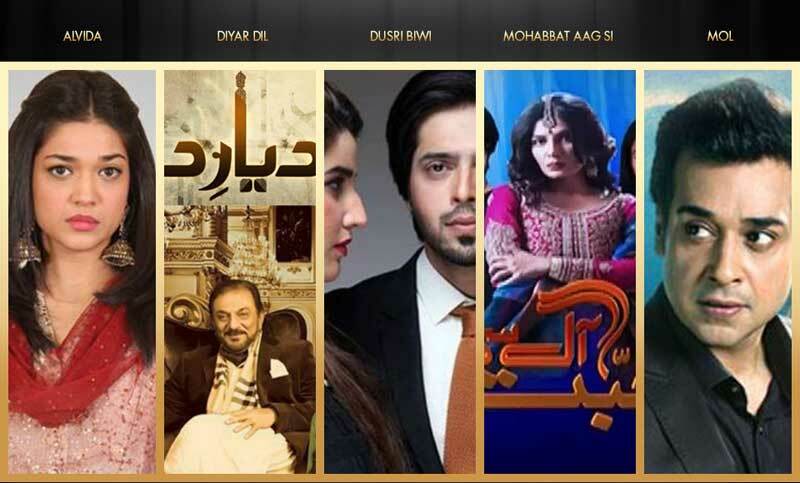 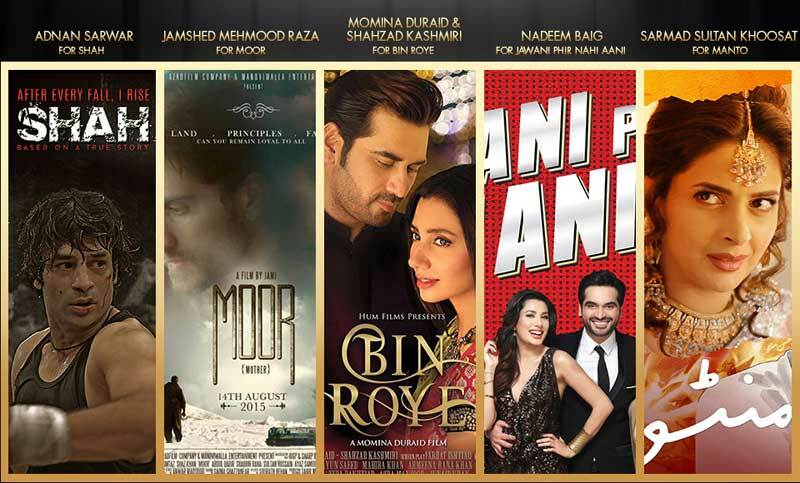 Last year Pakistan had so many successful movies, drama serials, soaps, new music and addition to Pakistan fashion industry. 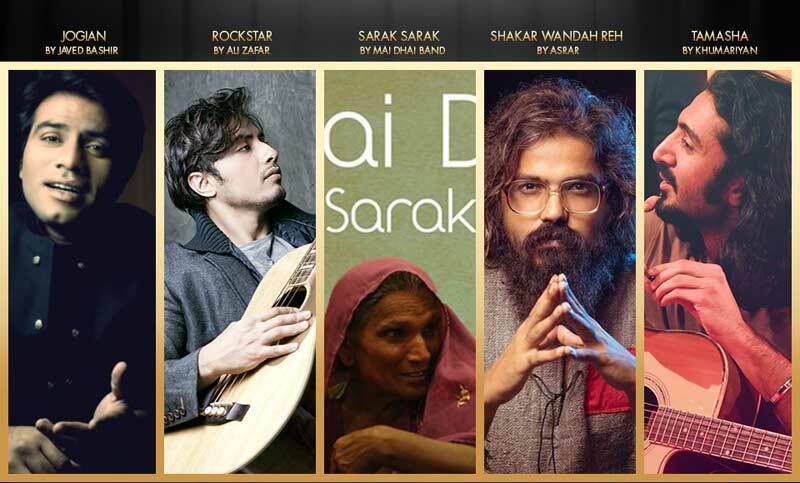 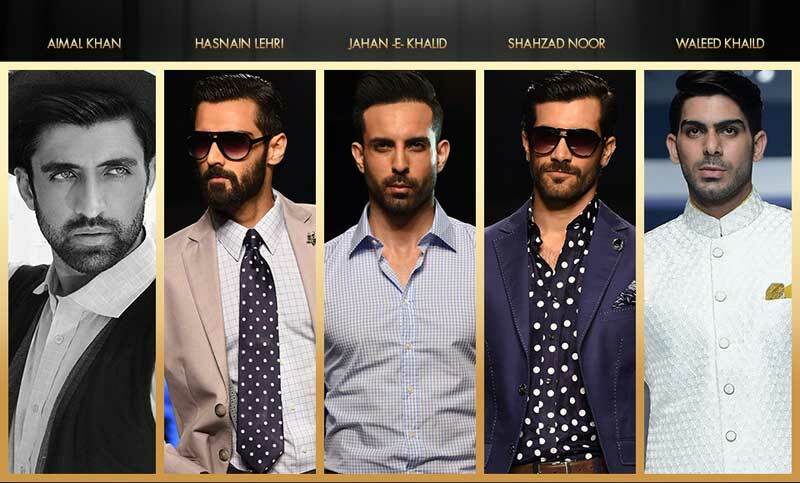 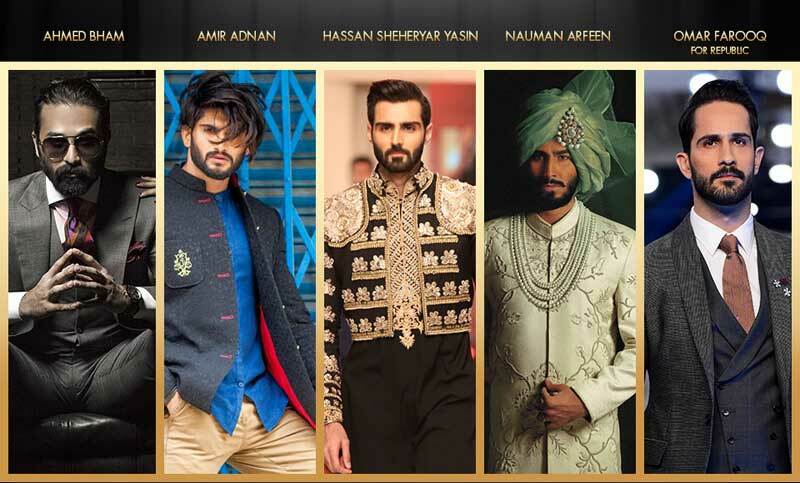 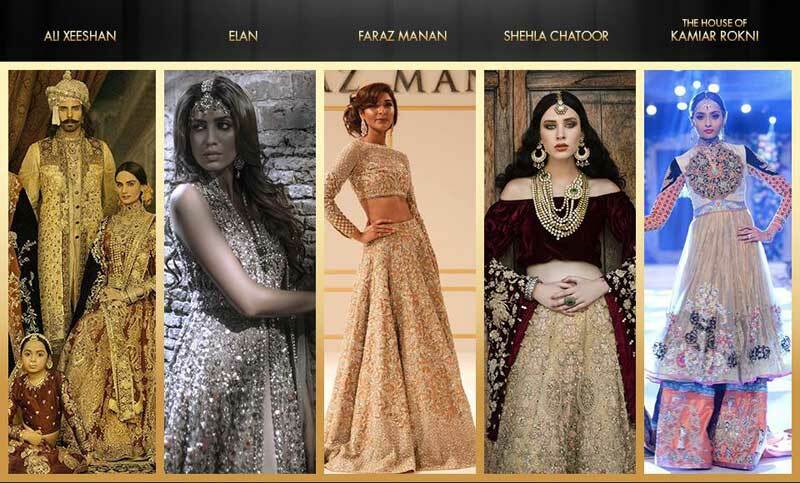 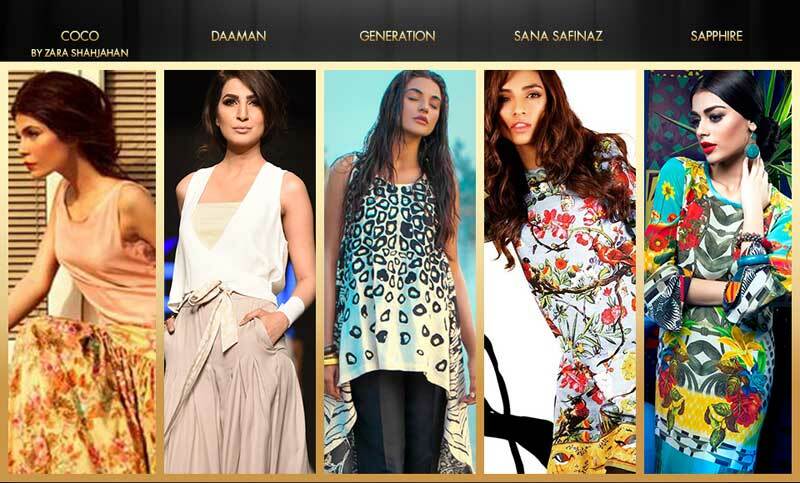 Surly, it was not an easy choice for the audience to pick the best among all because all of the nominees of Lux Style Awards was very talented. 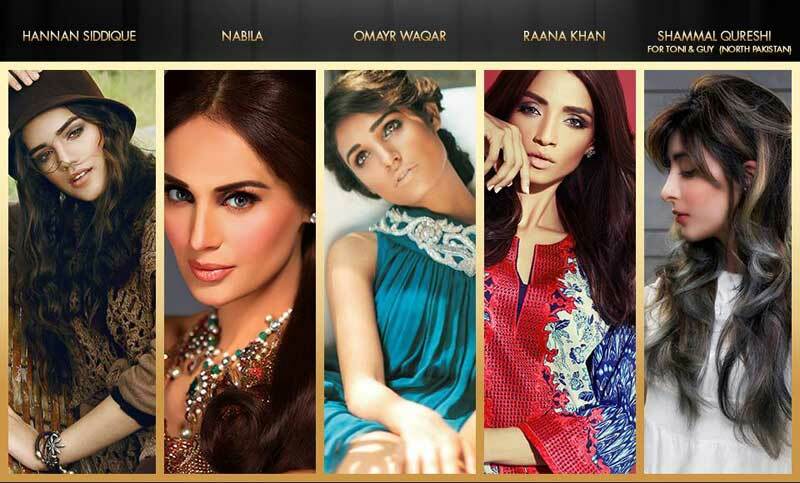 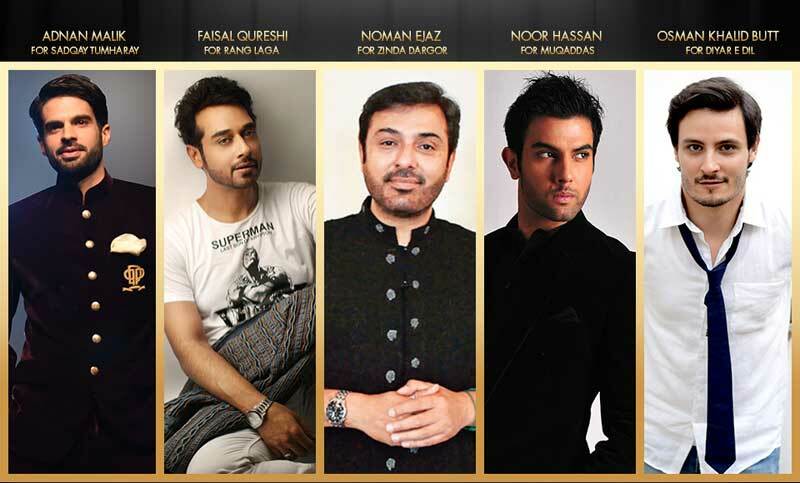 You will able to watch Lux Style Award 2016 very soon on your TV screen. 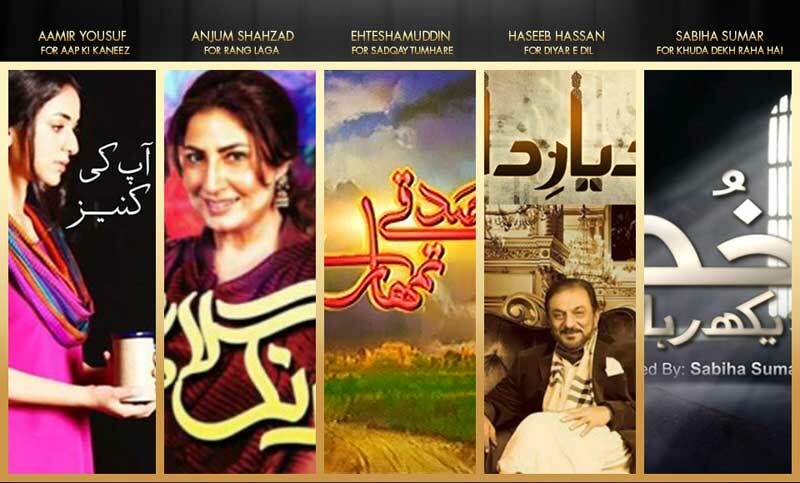 The date for the show has not yet been announced but you should expect it in the month of August. 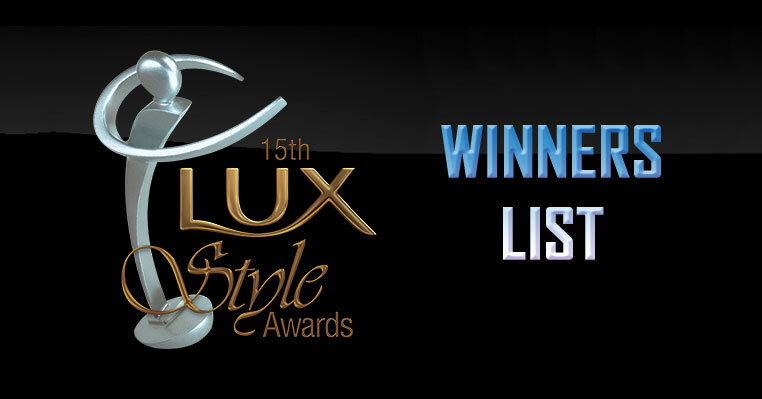 But to know who are the winners of Lux Style Awards 2016, you don’t need to wait for weeks until it has been telecast on TV screen because I bring the list of Lux Style Awards 2016’s winner list. 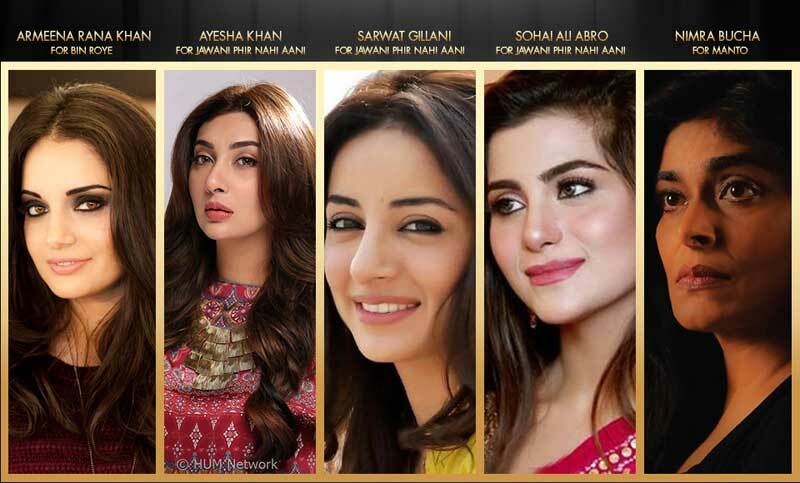 Sohai Ali Abro, Wrong No. 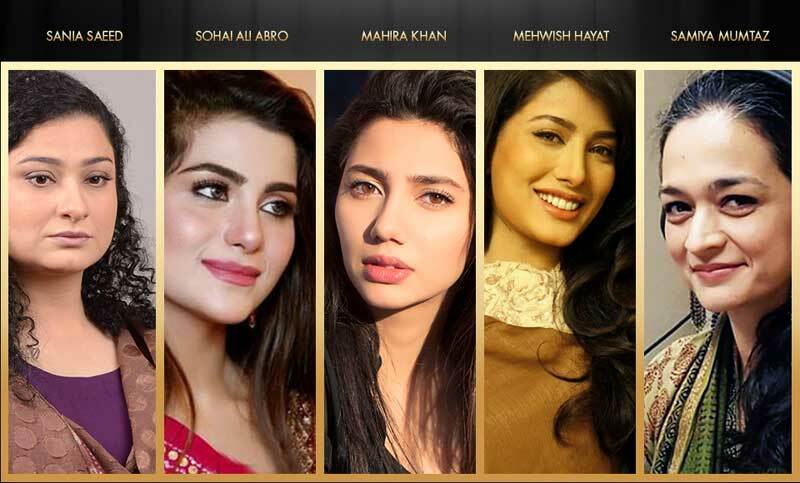 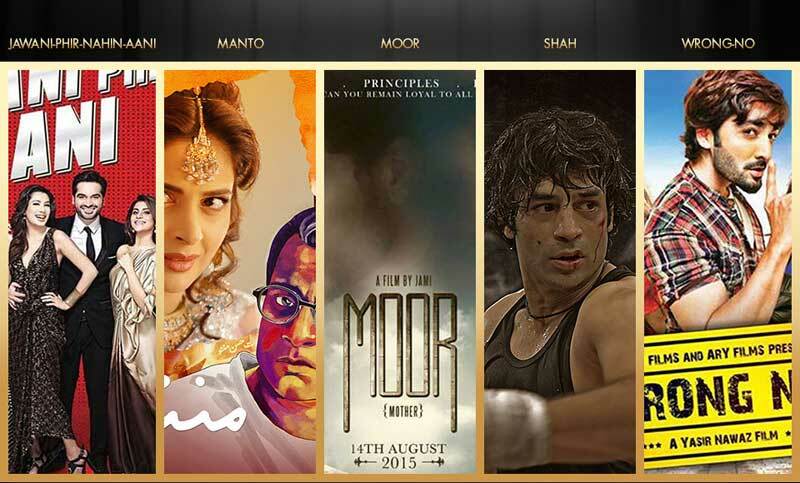 Winner: Javed Sheikh, Wrong No.